Submitted by sewisdom on Wed, 02/27/2008 - 4:22pm. 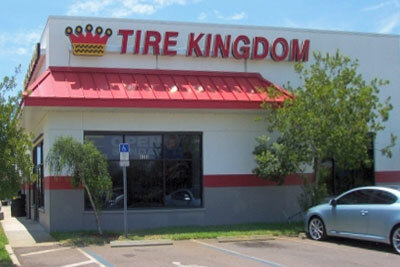 Locations of Tire Kingdoms in USA. Specializing in tire sales & service, wheel alignments, brakes, batteries, belts and other automotive repairs.